A Starbucks customer foiled a would-be armed robber — twice — over the weekend. According to an Arlington County Police crime report, a man walked into a business on the 3100 block of Lee Highway just after 5 a.m. Sunday morning, brandished a firearm and ordered everyone to the back of the store. A customer with a venti-sized dose of audacity then intervened. 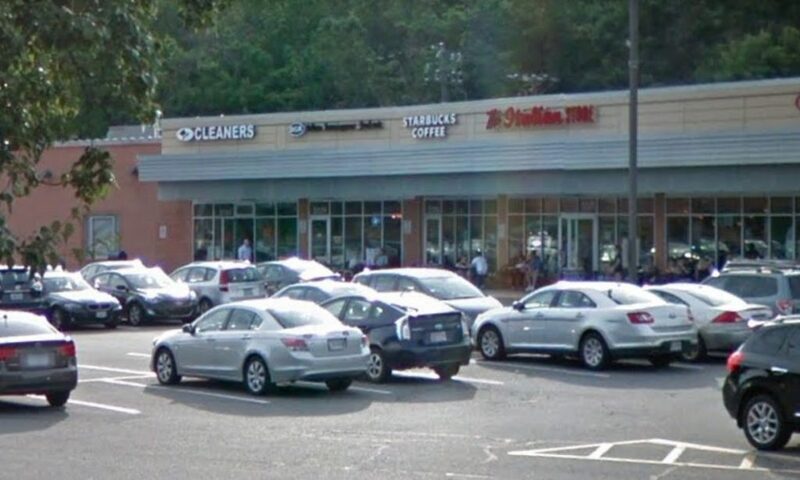 Though police did not specify a business, a tipster said the robbery took place at the Starbucks in the Lyon Village Shopping Center, along Spout Run Parkway. The Chew: Want to Include Rover in Your Wedding? Consider These Tips!